Help spread the word to inform his family. Singapore rider passed away in KL accident. 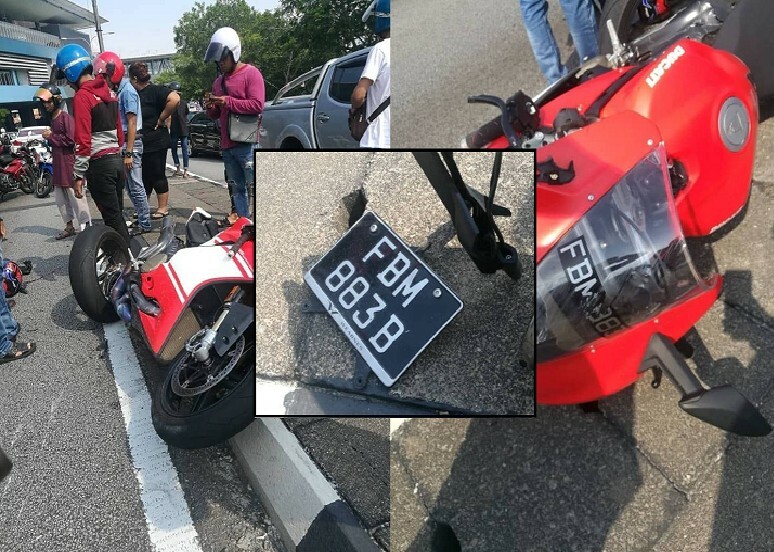 Please help spread the word that the rider who wrote FBM 883B has passed away shortly after the accident. As he was alone during the incident, The person is hoping this information can be spread and his family or friends will know about it. Previous ArticleMAN ACCUES OF HOUSE BREAKING. AT GEYLANG?